The Soviet Union’s answer to the Tiger and Panther came in the form of the IS-2 Heavy Tank. With a a massive 122mm main gun, the IS-2 was the most powerful tank fielded by any army during World War II. 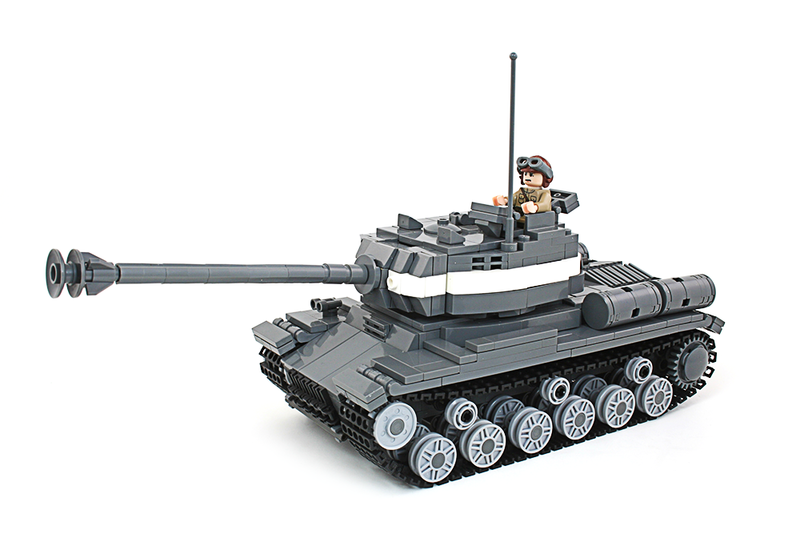 Brickmania will be releasing a limited run of “Black Box” edition IS-2 kits in February. The British are coming! 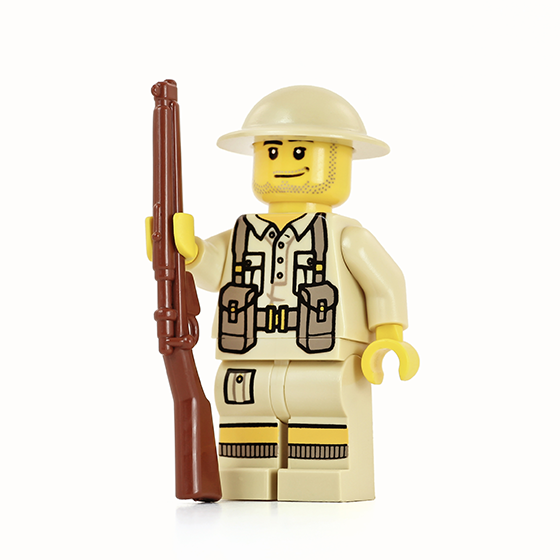 Continuing with out North Africa Campaign theme, Brickmania will be issuing new tropical British & Commonwealth troops. Look for them in upcoming kits, plus limited opportunities to purchase extra figures to fill out your ranks! This entry was posted by Dan.